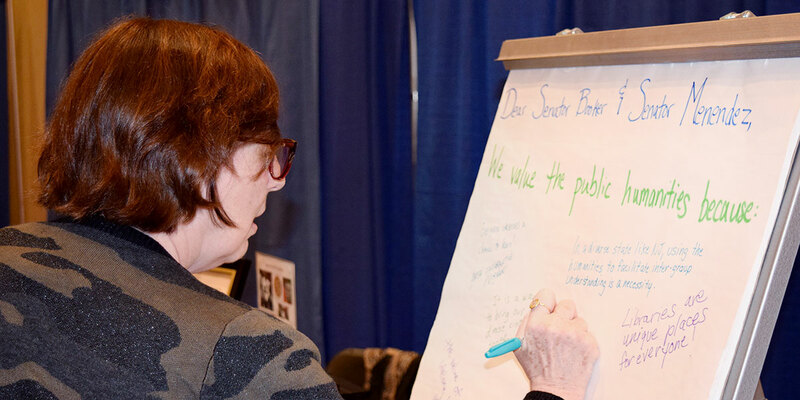 An attendee at the NJLA Conference contributes to an advocacy letter. Why is it important to advocate for the public humanities? Public humanities allow for opportunities to explore human history, culture, values, and beliefs. This exploration helps the collective be more informed and empathetic, which often leads to a deeper understanding of oneself and others. We maintain that the humanities make the world safe for difference. If you value what that means, please consider being a public humanities advocate. Advocacy comes in many forms. Check out our suggestions below. As we advocate for the power and impact of the public humanities, we'll keep you informed. Whether it's program results that we're sharing with New Jersey communities or our advocacy efforts directed towards elected officials (think our annual trek to Humanities on the Hill! ), we'll share information in our digital space, so you're invited to visit our website often. And we know we couldn't do it without you. No matter how you choose to advocate, be assured your voices are making a difference. Thank you for your continued support! If you value the public humanities and want to advocate for the communities that benefit from them, you can make a difference. Contact your elected officials to share your views on NEH funding. The National Humanities Alliance has an easy-to-use advocacy tool on their website. With one call, you can be connected to three different delegates. 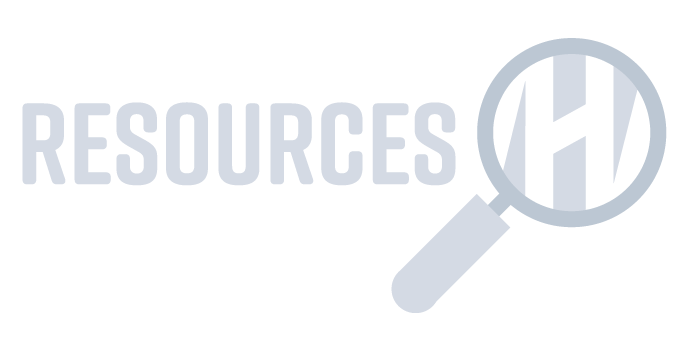 The Federation of State Humanities Councils has advocacy resources on their website. The Take Action page provides clear and easy-to-follow information about how to connect with congressional delegates to share your thoughts on the value of humanities funding. On the NJCH Resource page, you will find template letters for Federal and State representatives. Share social media posts with family, friends, and colleagues to let them know that you support public humanities programming. Visit the NJCH Facebook page or the NEH Facebook page for current information about statewide and national humanities projects and events. Support your state humanities council. Donating to NJCH, a nonprofit organization, helps to support the programming that occurs in every county in the state. Click the link below or visit our Donate page for more information.